Datacolor UK Colour management survey for photographers is launched. Datacolor UK Colour management survey is launched. How do UK photographers use colour management in their work? 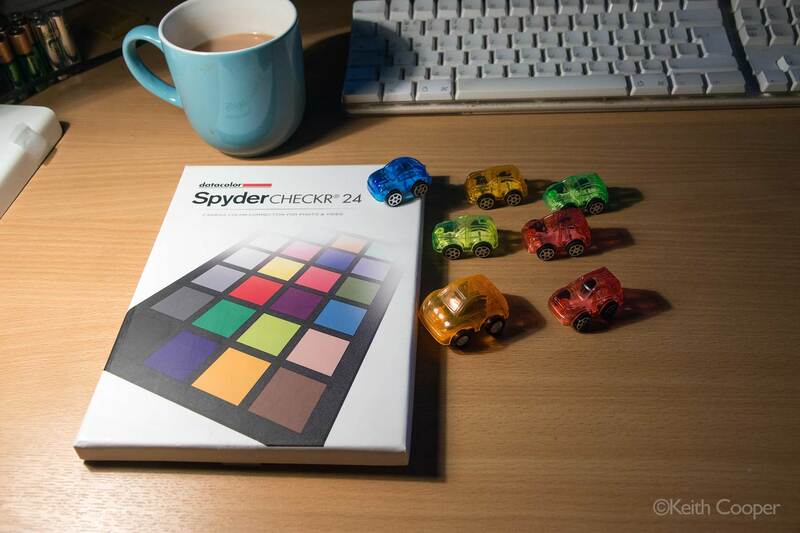 A new Datacolor survey offers the chance to win a Spyder 5 monitor calibrator. The survey aims to capture a snapshot of the UK photography community and explore their colour management usage and knowledge. Datacolor, a global leader in colour management solutions, has launched a survey to explore UK photographers’ usage and knowledge of colour management in their photographic workflow. The survey aims to capture a snapshot of the UK photography community in order to detail insights into how colour management is incorporated into their workflow and discover their opinions on the impact it has on the quality of their work. 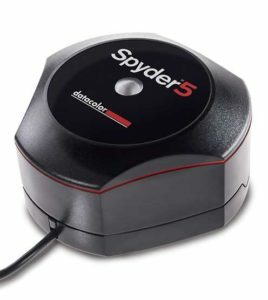 Survey participants will be entered into a prize draw to win a Spyder5 upon completion of the survey.